When looking for a night guard when suffering from bruxism, most people want to be sure the product they choose will meet their needs. SISU is a company that makes a full line of mouth guards, typically for athletic use. However, over the years, the company has branched out, putting more of a focus on night guards. Though they are not regarded as the top company on the market for night guards, those that choose the SISU brand will find that their needs are certainly met. As soon as you take a look at the SISU Sova night guard, you will notice that it has holes in it, something that most other night guards will not have. Why the holes? 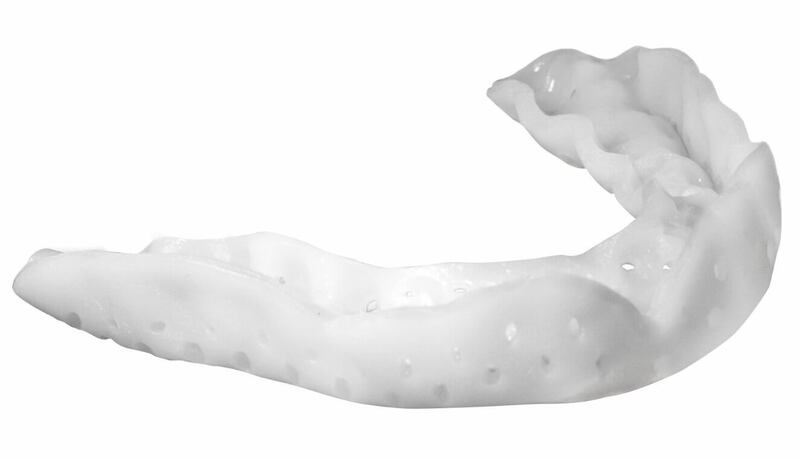 The holes help the night guard to feel much lighter than a typical dental night guard. Remember, SISU is a company that for many years was focused on athletes. Since that is the case, the night guards, which grew from the same design, are similar in look and feel. 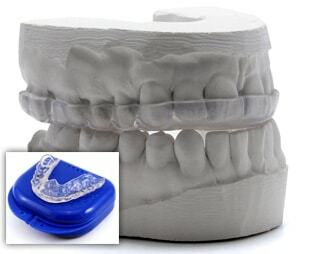 This is a night guard that molds to the mouth through the use of heat. According to the company, and many users, this helps to give the Sova a good fit. To form the night guard, users have to dip the guard in boiling water then immediately insert the night guard into their mouth and bite down. This biting action helps to mold the night guard around the tooth and hopefully, give a good, tight fit. If it doesn’t work the first time, the Sova can be softened and re-fit as much as is needed. 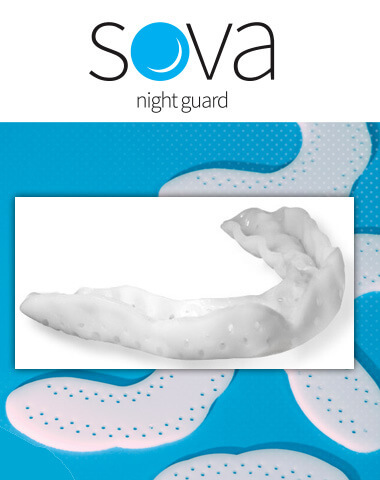 When worn at night, the Sova night guard will not stop the grinding behavior, but users will grind into the night guard, not their own teeth. Since the Sova night guard is made with a type of technology called Diffusix, users will find that the force from the teeth on the night guard will be spread around, not focused on one area. 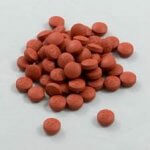 This helps to reduce the chances of damage to the teeth. First of all, the Sova night guard is a softer mouth guard than others on the market. This means that impact is spread out and absorbed by the entire guard. You will also find that the Sova night guard has small perforations in it. These perforations serve a number of purposes including the ability to get a better fit when fitting the mouth guard against the teeth. 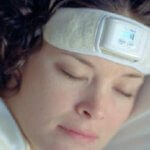 These perforations also help to prevent drooling at night, a common complaint among night guard wearers. Finally, the perforations will help to make the night guard stronger thanks to the fact that the night guard will slightly vibrate during impact when the user bites down. Research shows that SISU mouth guards are about 50% stronger than the weaker mouth guards on the market. Lastly, users note that this mouth guard is thin which leads to more comfort. 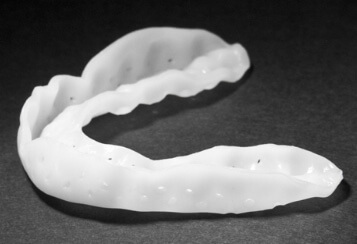 If you have ever tried to sleep with a large, bulky mouth guard, you know that it can be difficult to get used to it. Thinner than many other mouth guards on the market. BPA, latex, phthalate, and PVC free. Can be remolded several times. Is a bit expensive when compared to other night guards available. Like many other night guards, if you have braces, ask your dentist/orthodontist to fit your SOVA night guard and check if it a good idea to wear a dental guard. One-size-fits-all means it might not fit if you have a mouth that is larger or smaller than average. How long will SISU Sova Night Guards last? For those who wish to keep their SISU Sova night guard lasting for six months, eight months, a year or even longer, it will be very important to ensure that you are caring for it correctly. Though the material will last for many years, over time you will find that bacteria will get into your mouth guard and it can start to smell and get dirty, no matter what you do. However, by caring for it correctly, you can extend the life of your mouth guard significantly. How do I care for my Sova Night Guard? 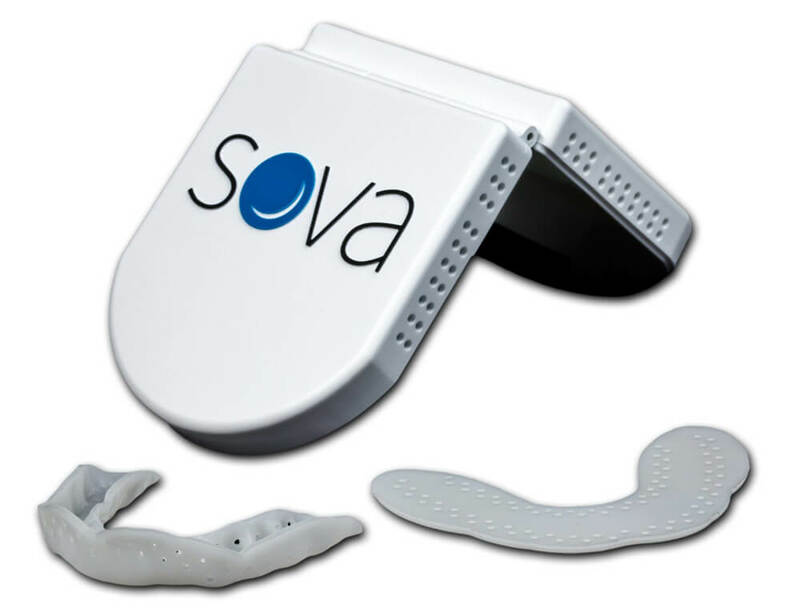 Each morning, you should rinse your Sova night guard with warm, but not hot, water with soap. You can also brush your night guard with toothpaste each day, but you should not use any toothpaste that is abrasive or toothpaste that whitens. Do not store your night guard until it is completely dry. If I have a small mouth, will this night guard still fit? The Sova company considers this mouth guard to be one-size-fits-all. They say as long as you are over the age of 12 years old, when the jaw stops growing, the night guard will fit. However, some users report that the night guard is still too big, one of the issues with all one-size-fits-all night guards. 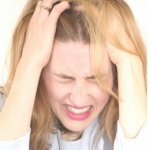 Do I need one or two night guards for bruxism? Only one night guard is needed for tooth grinding. The vast majority of people will wear the Sova night guard on their upper teeth, but if there is an issue, you can also wear one on the lower teeth. When looking for a night guard that has the ideal fit, one that is comfortable and one that has a reputation to go along with all of this, the Sova from SISU is going to be a great choice. 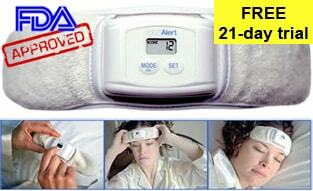 Is it the best night guard on the market? Nope. However, this is a solid product from a well known manufacturer of mouth guards. With the technology used to make these night guards as well as it’s lightweight, yet solid fit, the Sova night guard is recommended. 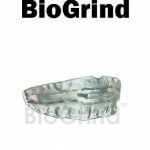 We don’t actually sell any products at MouthGuardsForTeethGrinding.com, we just evaluate and review them. 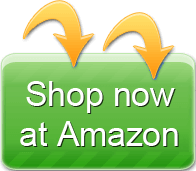 But we do look for the best dealers and prices on the internet and the best price for the SISU Sova Night Guard seems to be found at Amazon. 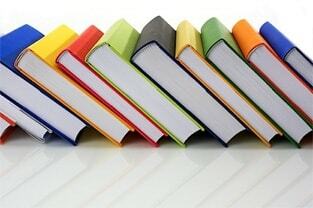 We value your input and would appreciate learning about your experience and suggestions. 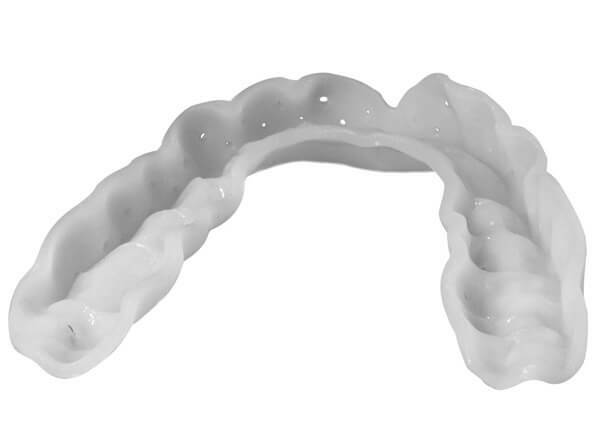 Your own review and feedback would help other people with bruxism to chose the best guard for their needs. These are the reviews and testimonials we received from the real users of the SISU Sova Night Guard customers. 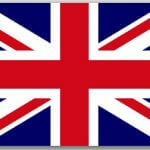 We hope that they will help you decide if this is the right product for you. This is a total waste of money! First off getting the water to soften the guard takes way longer that they say. I finally got it completely softened and was able to get a perfect fit of my mouth. The problem is the material is way too thin and I woke up with horrible pain in my jaw. I was trying to save money at the dentist but after this I had to spend the money at the dentist to get a professional one made anyway. Now my jaw is no longer in pain! I contacted the company asking for a refund and they said no. They wanted to send me another one??? For what? So I can go through the same issue?? I am now out the $32.09 on top of it! Save the money and get a professional one made at the dentist! - CONS: waste of money and doesn't work.